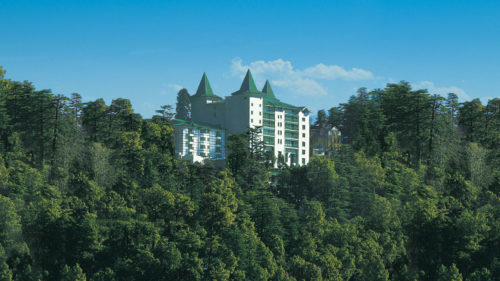 The very first Oberoi hotel. 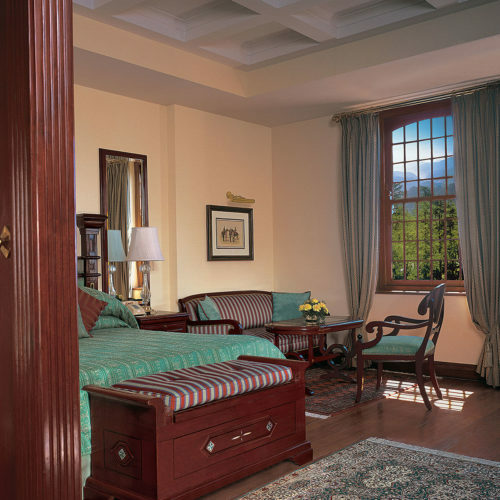 The Cecil has huge rooms which are supremely comfortable and decorated with immaculate taste. 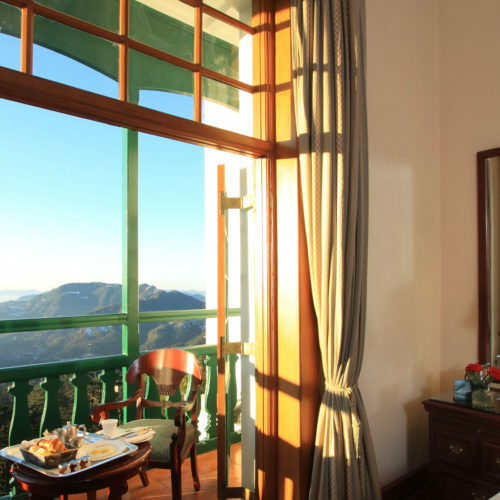 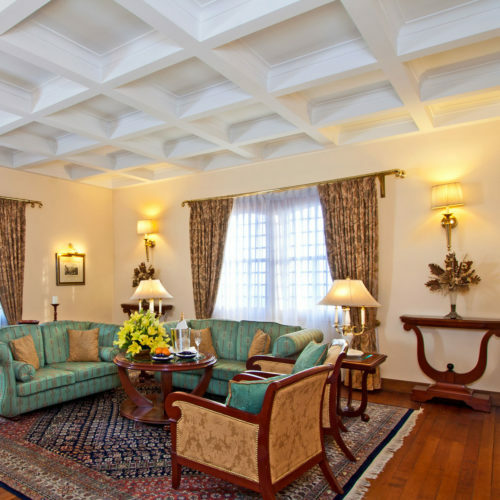 Situated at one end of the Mall within easy reach of the Viceregal lodge it boasts sublime views across the cedar forests below and distant Himalayan foothills.